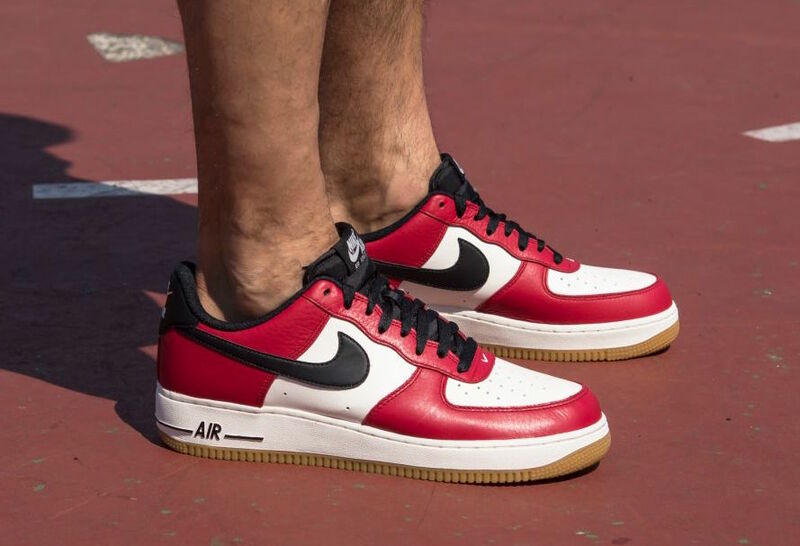 Nike Air Force 1 Low "Chicago Gum"
The iconic Nike colorway, the “Chicago”, is back again, this time, instead of being on an Air Jordan, it coats the Air Force 1 Low. Combining tumbled and mixed leather, the Air Force 1 “Chicago” is sure to impress as it’s rounded out by a bold gum outsole. 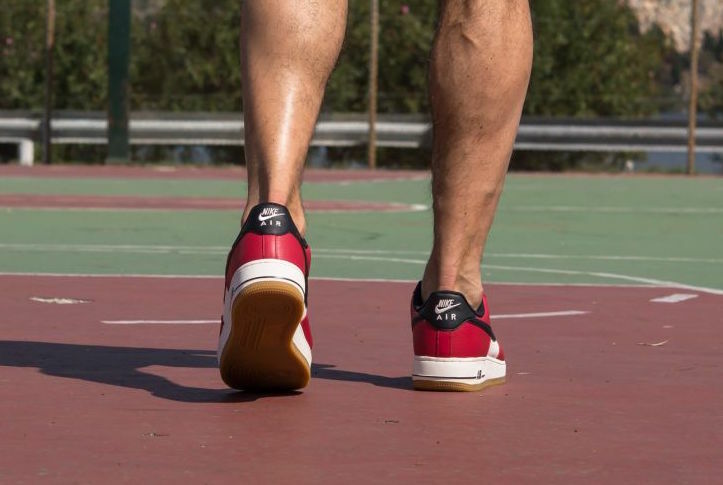 This upgraded AF1 Low takes the fall by storm and will definitely be a hit. 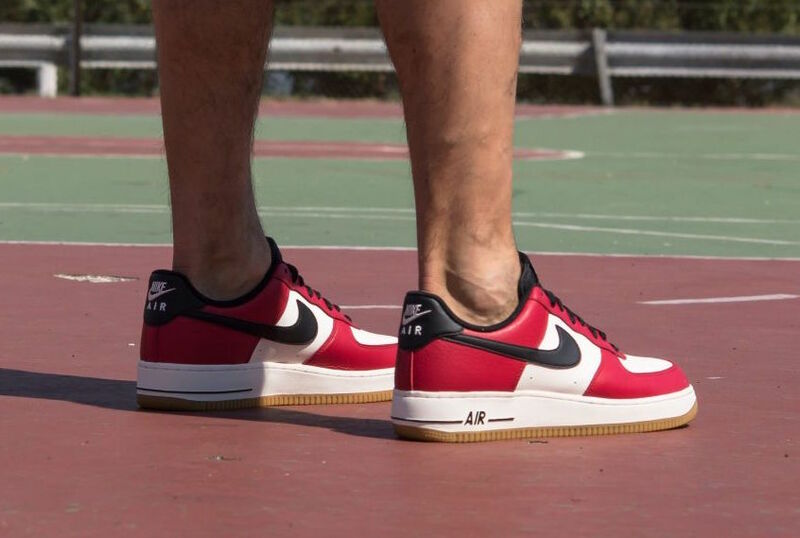 You can find the Air Force 1 Low “Chicago” for sale at select Nike retailers such as Champs now, for just $90 retail. Thoughts on the Air Force 1 Low taking more inspiration from classic Air Jordan 1 colorways? Share them with us @ModernNotoriety and stay tuned for more sneaker news.